We are proud to offer you exclusive collections and the newest technologies. 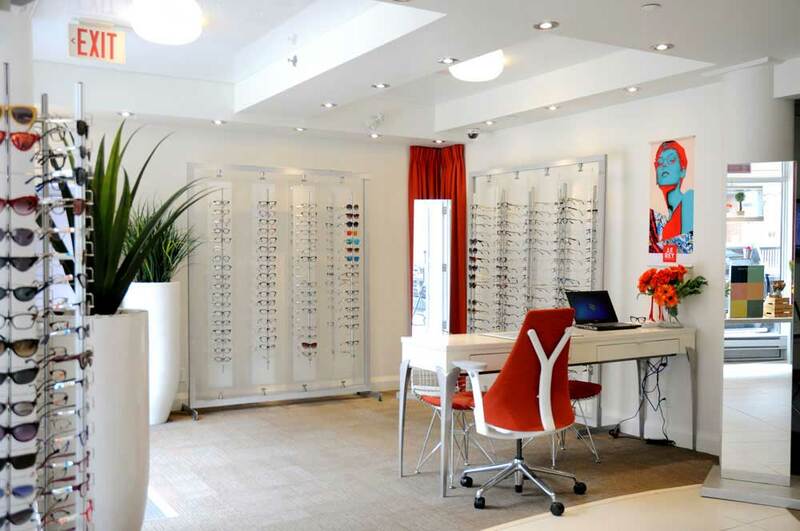 Our clinic is always looking for cutting edge collections to satisfy diverse tastes. Our opticians regularly travel to international optical conventions such as The Silmo in Paris and The International Vision Exposition in New York and Las Vegas in order to offer you the best selection possible. Our knowledge of the newest lens technology will aid you in making an informed decision about products and designs that will allow you to see better and clearer. We use the highest quality lenses from Zeiss, Essilor, Nikon, and many more. Progressive lenses allow you to maintain clear vision at all distances without the visible and uncomfortable line of bifocals. Progressive lenses gradually change distances from far to intermediate to near vision. The top part of the lens is used for distance, and the bottom of the lens for near vision. Intermediate vision, the middle of the lens, is most often used for computer use. Each section of the lens is precisely customized to match the wearer’s own eye position and movement at different distances. Simply tilt your head up and down or slightly move the eyes and look towards any object. When looking straight ahead at the top of your lens, your vision at a distance should be very clear. To view a closer piece of paper in your hand, you would simply need to move your eyes downwards to see the document clearly. Voila! You just got used to your progressive lenses! This may take a few days to a few weeks to get used to. Remember a few important details while you are getting use to your progressive lenses: Always point your nose toward what you want to see when looking from side to side. If you move your head only slightly, your vision will not be as clear. Also keep in mind that progressive lenses are custom designed to match your eye position. Therefore, if your glasses are not properly adjusted, or if they slide down your nose, you will be focusing on the wrong area of the lens and your vision will be blurred. 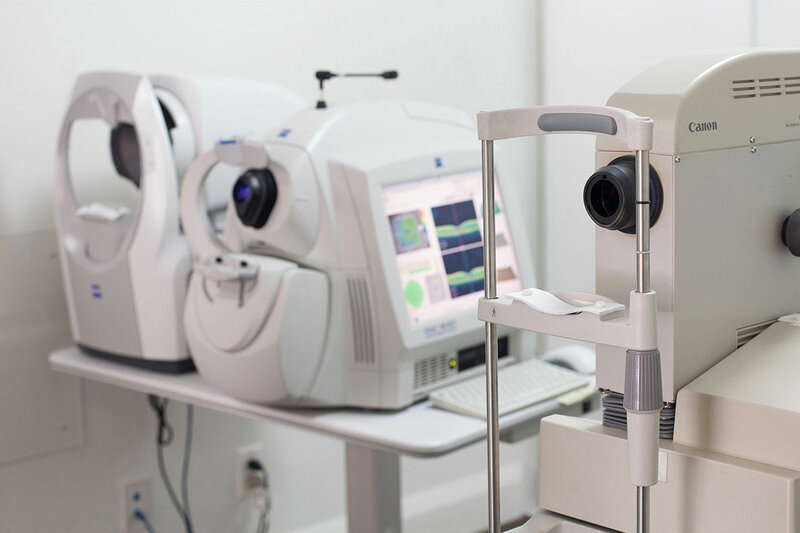 Our on-site laboratory is equipped with the latest technology on the market to process your new prescription lenses. Having an in-house laboratory allows us to reduce delivery time significantly. Once we receive your prescription lenses, our certified technicians and opticians work on making final adjustments to your glasses in order to deliver as promptly as possible. Often, we are able to call our patients a few days after their order has been placed. Before being delivered to our patients, our team ensures that all glasses pass a rigorous inspection to deliver the product deserved. We are also qualified to cut the lenses for your current frame with high precision while you wait.